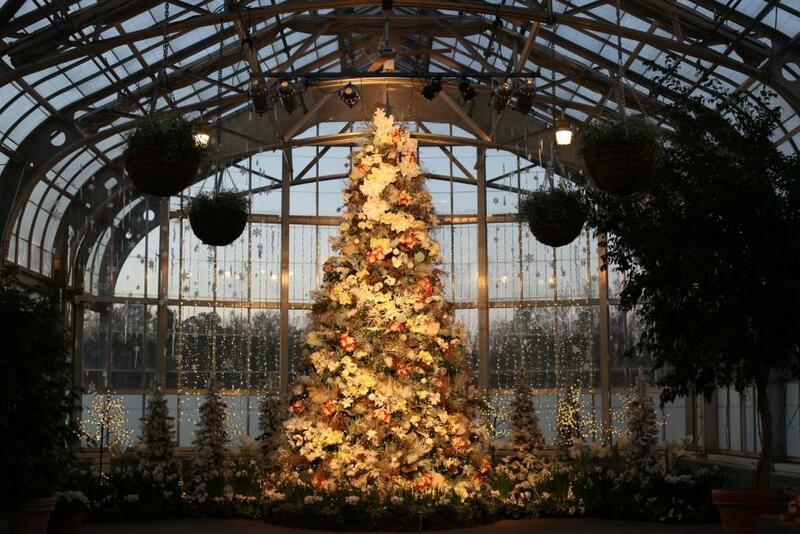 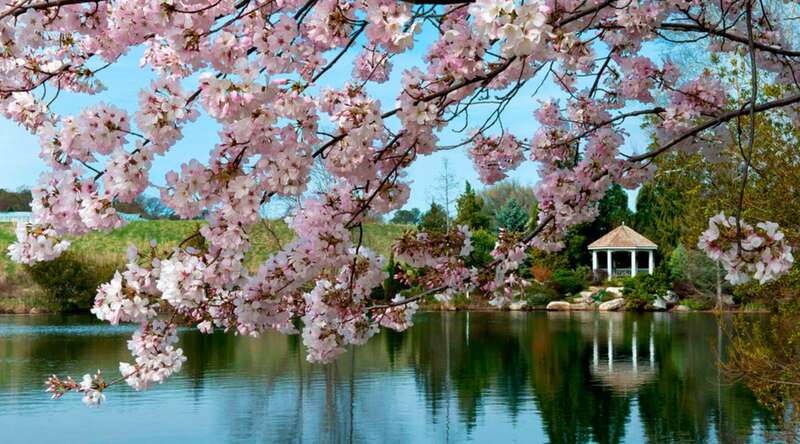 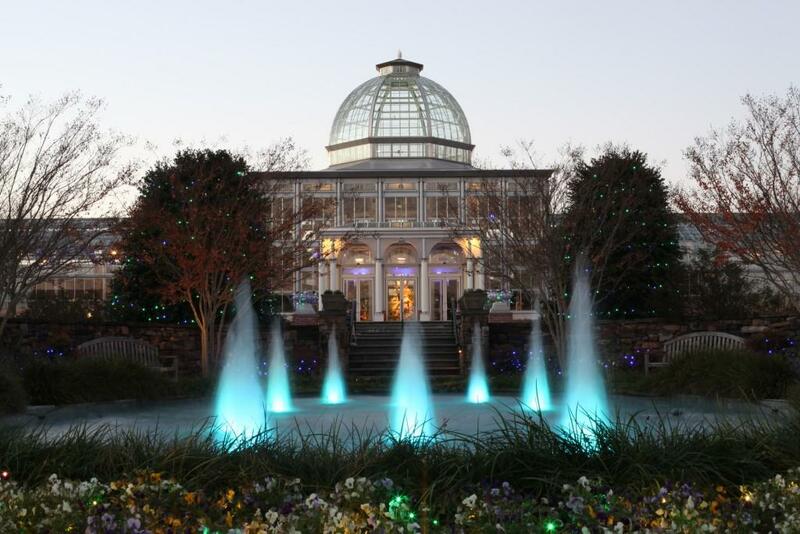 Lewis Ginter Dominion GardenFest of Lights Opens Friday. 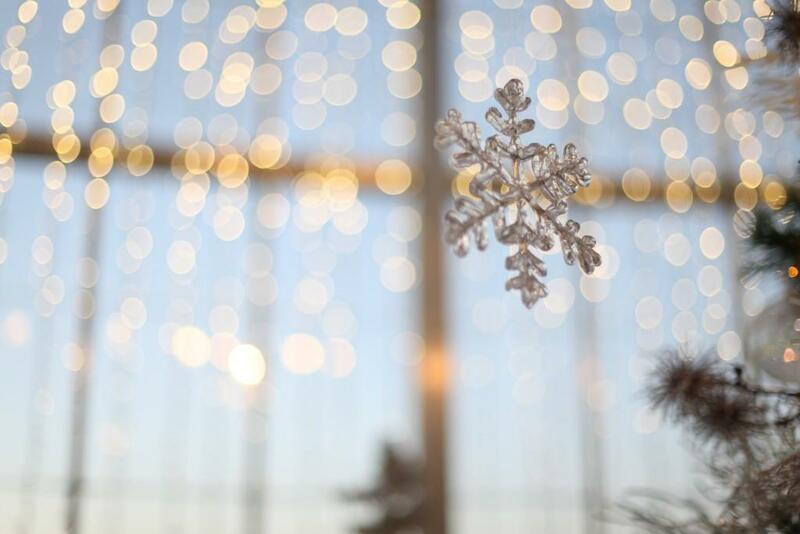 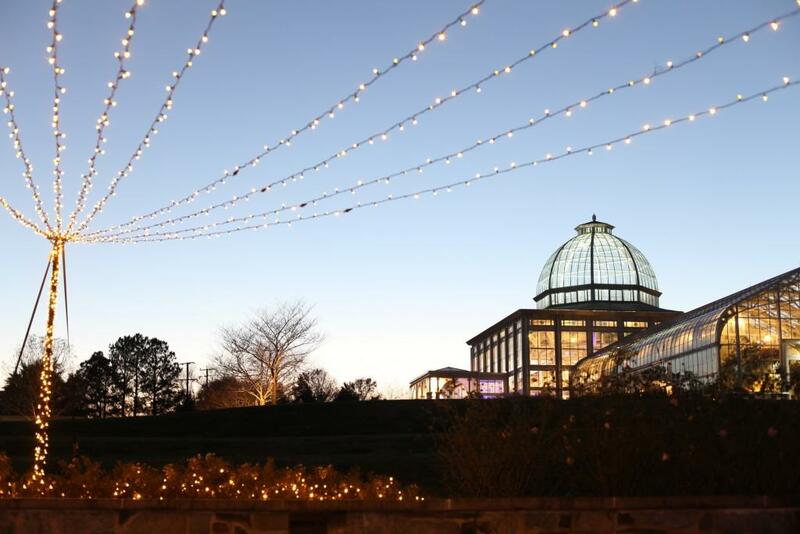 GardenFest is a "holiday tradition featuring more than half-a-million twinkling lights, hand-crafted botanical decorations, model trains, holiday dinners, fire pit with s’mores and hot chocolate (for purchase); nightly family activities & more. 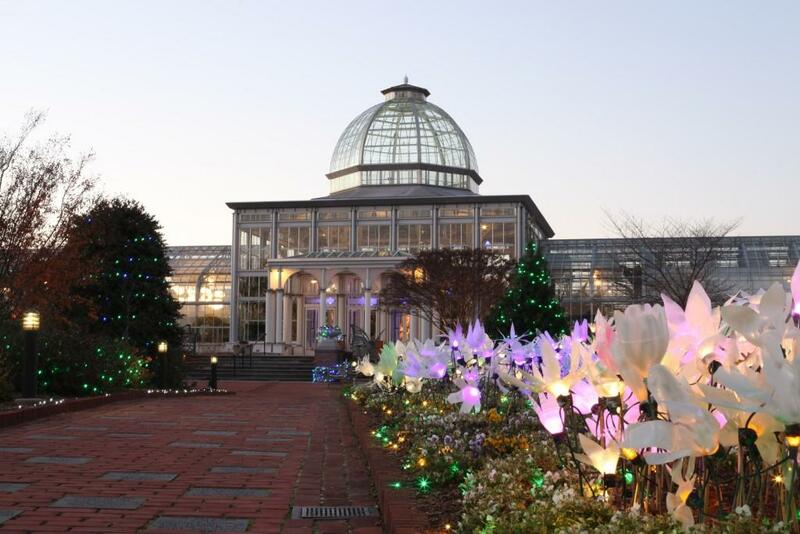 The region’s ultimate holiday extravaganza!" 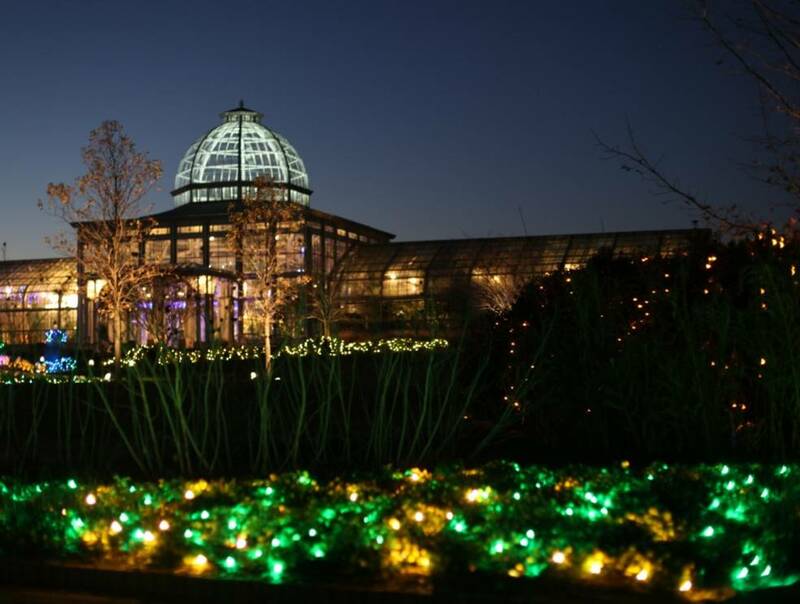 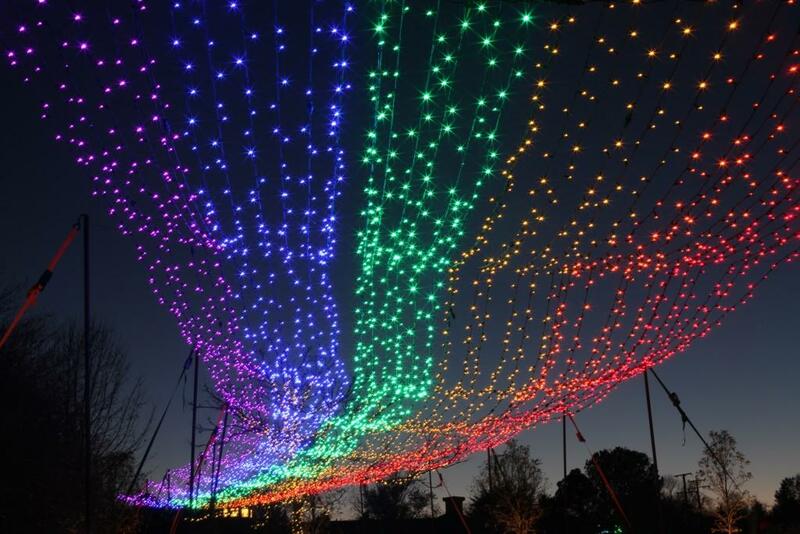 "Join Lewis Ginter Botanical Garden as we illuminate Dominion GardenFest of Lights, the region’s ultimate holiday extravaganza! 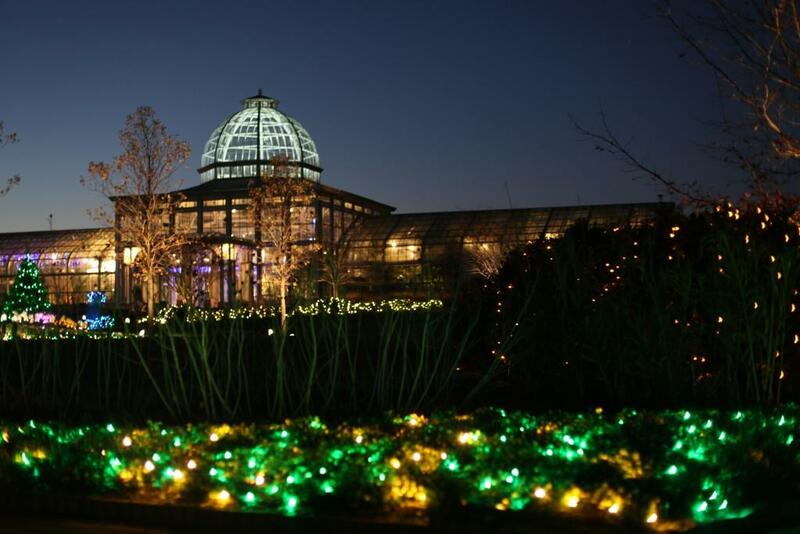 We’ll kick off GardenFest with a countdown before flipping the switch on more than half-a-million twinkling lights. 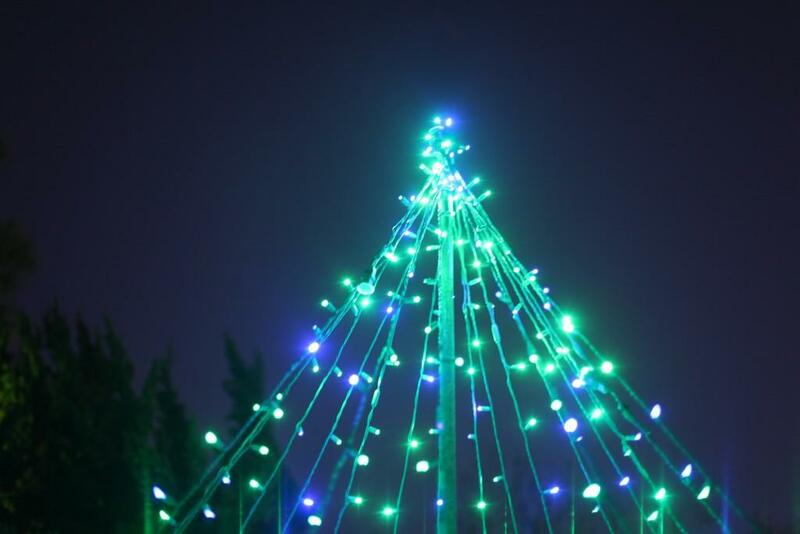 After the illumination, stroll through the lit Garden and this year’s theme: H2Whoa! 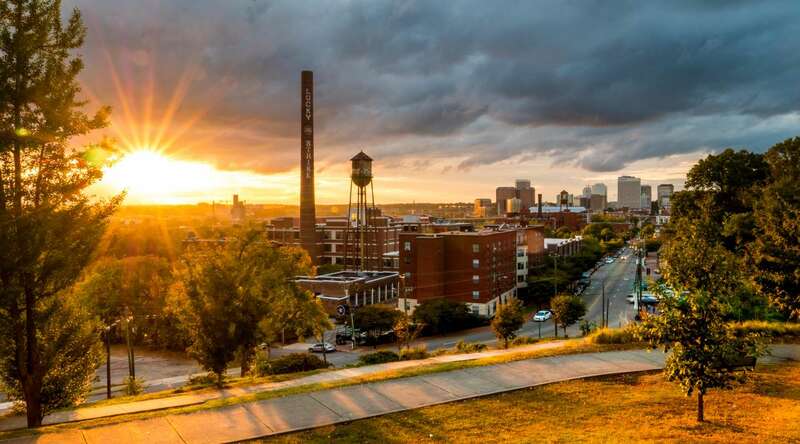 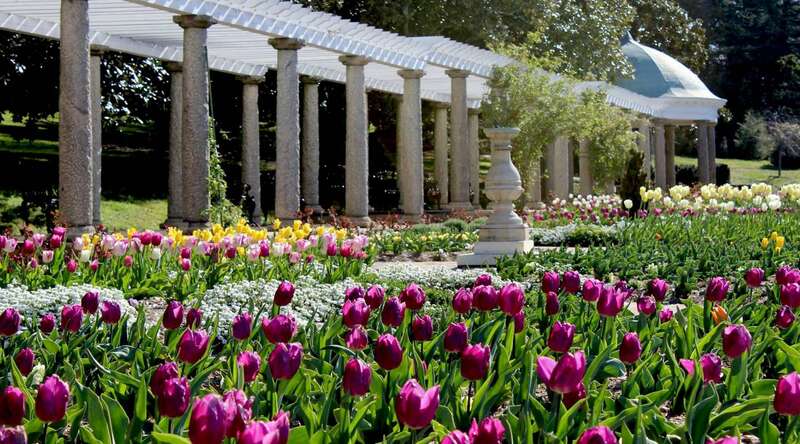 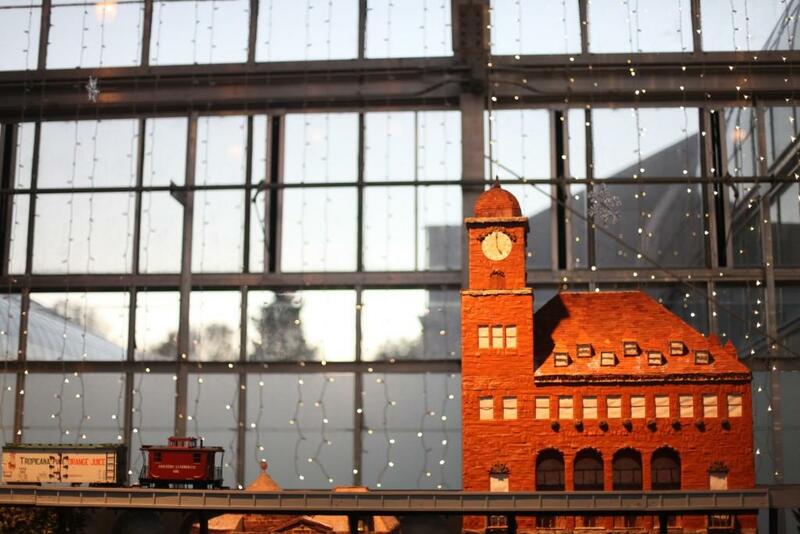 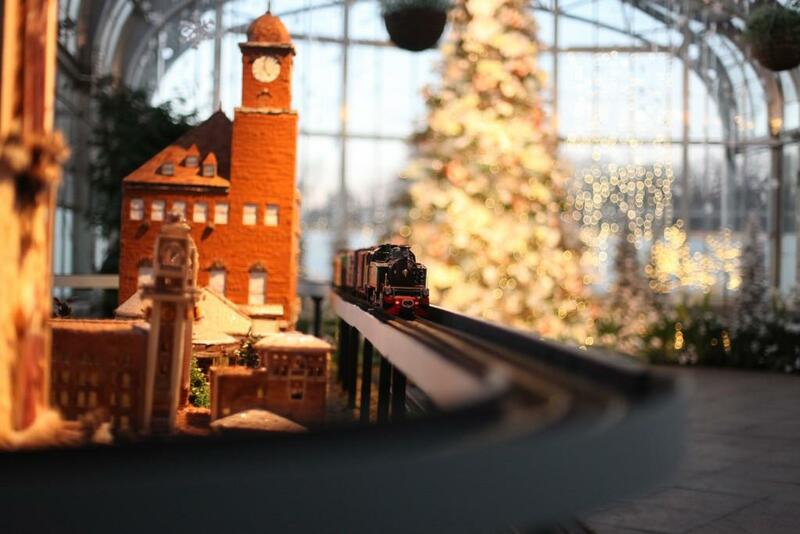 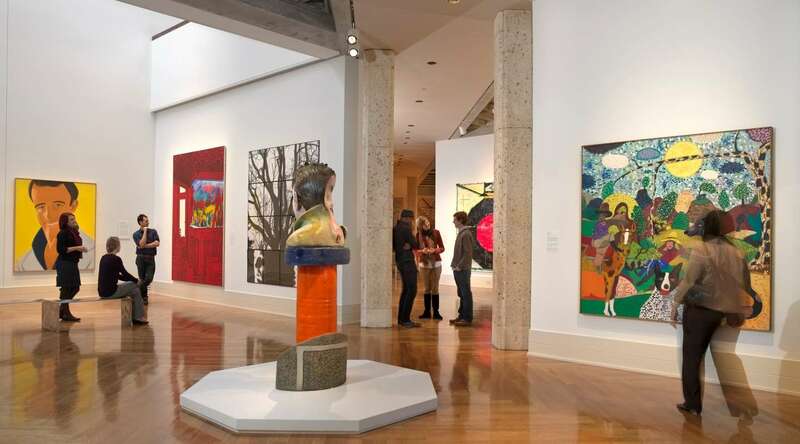 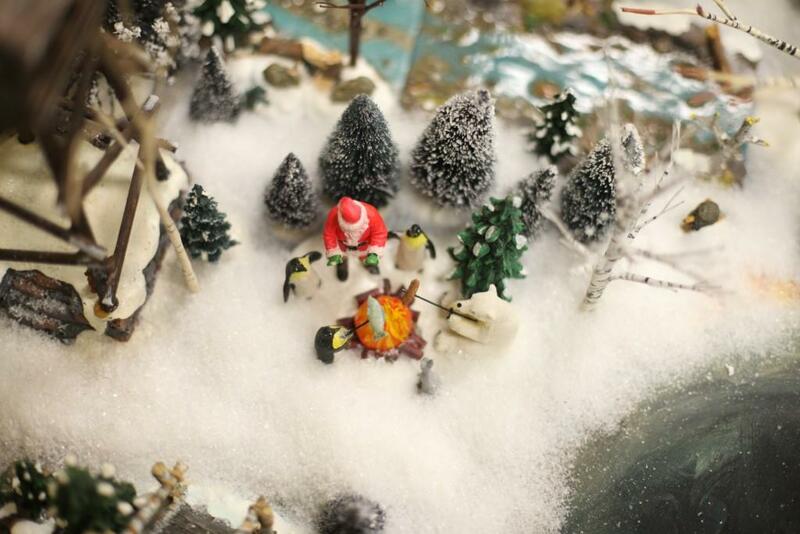 Then enjoy hand-crafted botanical decorations, model trains, a fire pit with s’mores and hot chocolate (for purchase), family activities and much more." 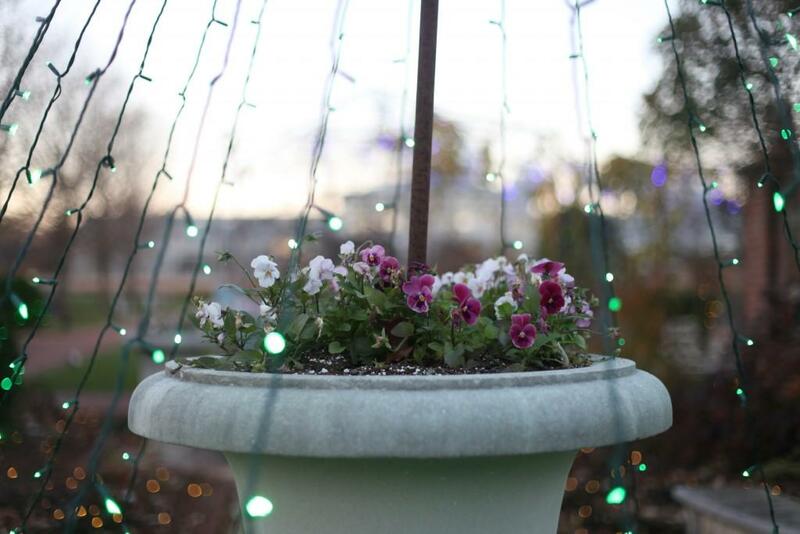 Here&apos;s a small preview of all the twinkly goodness waiting for you at Dominion GardenFest of Lights this year!